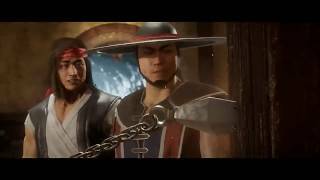 Warner Bros. Interactive Entertainment has revealed the first look at Mortal Kombat 11 with a variety of new information. UFC champion, Olympic medalist and WWE superstar, Ronda Rousey, was announced as the voice of Sonya Blade. Also announced was a new fighter Geras, a powerful and loyal servant of Kronika, who is able to manipulate time. 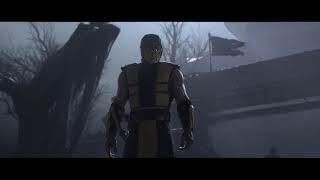 Other confirmed fighters include Baraka, Raiden, Skarlet, Scorpion, and Sub-Zero. 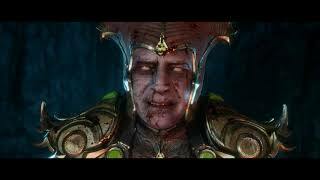 The game's story mode promises a time-bending narrative, featuring Kronika, the first female boss character in Mortal Kombat history, who is the Keeper of Time and creator of existence. Those who Pre-order on Xbox One or PS4 will receive access to the beta, coming March 28, 2019. Pre-orders will receive the in-game, playable character, Shao Kahn. Lastly, there will be a Mortal Kombat 11 Kollector’s Edition for $300 and exclusive to GameStop. 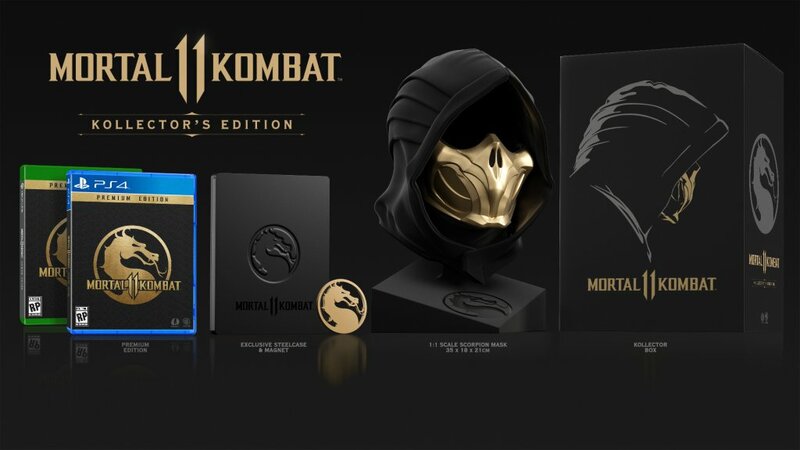 It includes the main game, Kombat Pack, Scorpion mask bust, exclusive steel case, commemorative magnet coin and authenticity plate. Mortal Kombat 11 is scheduled for release beginning April 23, 2019 for PlayStation 4, Xbox One, Nintendo Switch and PC. There are currently 0 members and 114 guests on the website right now.